Kiteboarding Queensland and Northern Territory in association with Kiteboarding Australia are excited to announce that registrations are open for the 2017 Queensland Freestyle Kiteboarding State Titles being held on December 1st, 2nd & 3rd at the Maroochy River, Cotton Tree, Sunshine Coast! The team have been working hard to bring an event with perfect flat water conditions for freestyle timed with a weekend that should deliver excellent wind conditions (touch wood)! On the Friday there will be a Freestyle Progression Clinic run by Jarrett Stock and Josh Stephens, this will be a great opportunity to dust off some old tricks and maybe nail some new ones. The clinic can also help riders who are new to competition with learning how to ride in heats and how to approach trick selection. This is included in the cost of the event. The cost of the competition is only $30! 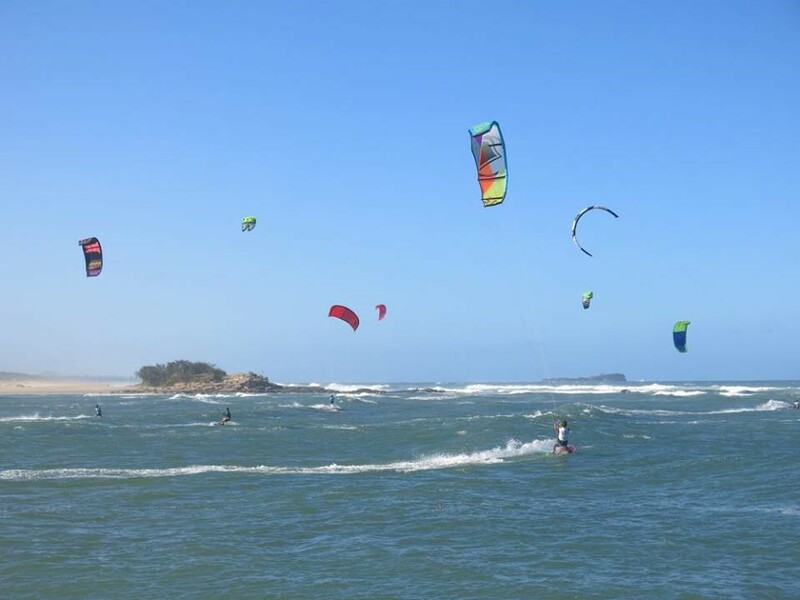 However, if you don’t have a Kiteboarding Australia membership you can pay an extra $60 event membership which covers you for your insurance for the weekend. Please note: Registrations are taken online, so please ensure you are registered by Thursday the 30th of November midnight.